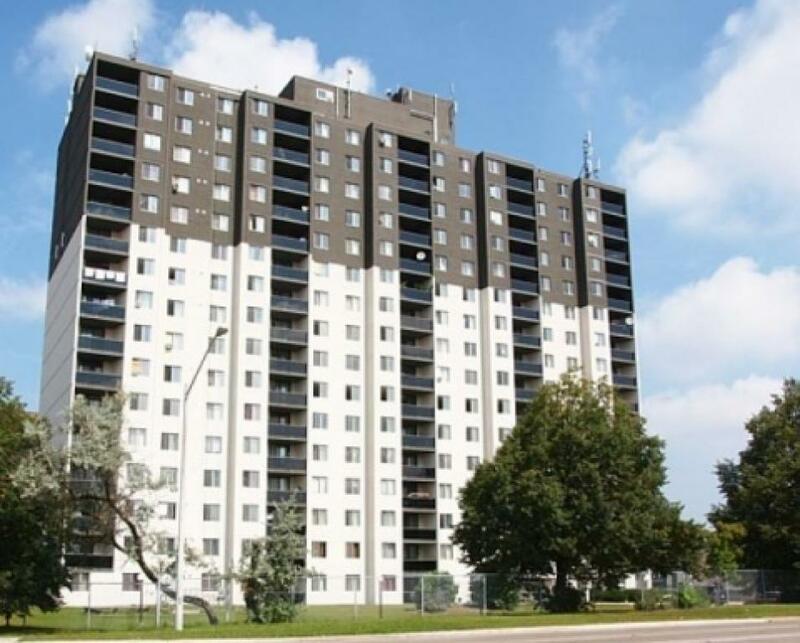 Located 10 minutes from downtown Kitchener and steps from grocery stores, restaurants and transit. Minutes from the Conestoga Parkway and just across the street from the Ottawa Westmount Centre. Enjoy living in our clean and modern suites that are professionally managed by onsite staff. 294 Chandler offers spacious and affordable one, two and three bedroom suites. Call our professional leasing team today to book a viewing.